Who else is in a great mood with the new snow????? 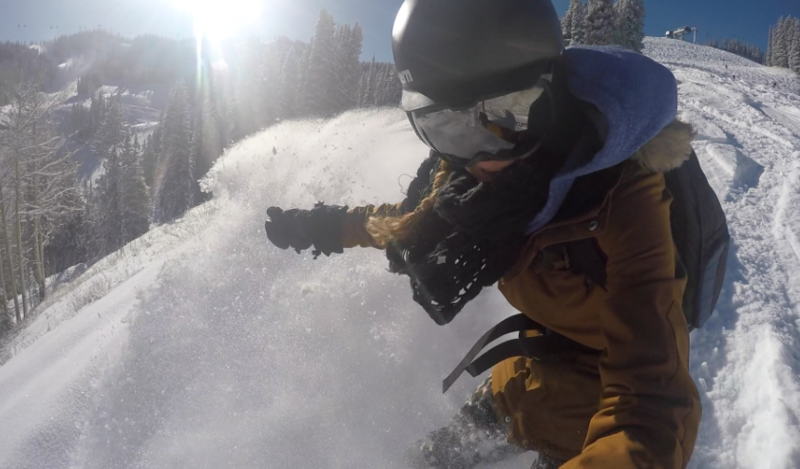 Drop-In host Anna Stonehouse is back in action on the mountain and even face plants into those 6 inches of freshies. See for yourself though!